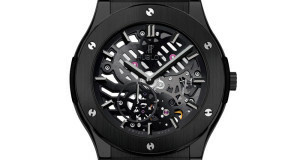 Of late, Hublot Watches has been contributing significantly to the watch industry. Last year, they created a scratchproof gold alloy and named it Magic Gold. This year, Mattias Buttet Senad Hasanovic and his team (the same team who created Magic Gold) again succeeded in making the very first red ceramic material. Hublot Watches has already released watch collections (think about the Big Bang Senna, Big Bang Foudroyante Senna and the King Power Ayrton Senna) to commemorate the spirit of the legendary Formula 1 racing legend from Brazil, Ayrton Senna. 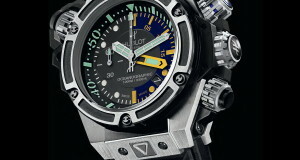 Now, they came up with the next one of the series named Hublot MP-06. As is the case with each one of their Masterpiece (MP) collection, this one has certain elements that are definitely going to bowl their customers over. Can you even think about a watch created with cloth as the primary material? If not, you are about to get the biggest surprise of your life! Jeans material is an item that you are highly unlikely to associate with your wrist watch. 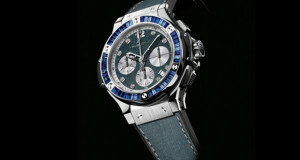 Now, a premier watchmaker known for the luxury creations from their house is launching watches in denim. Throughout the past many decades, Hublot watches are known for the design aesthetics as well as the technology incorporated in to them. 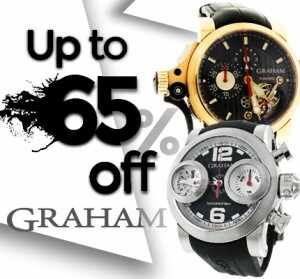 Proud owners of these luxury watches have held on to their creations for a long time now. They came out with the Hublot Oceanographic 4000m Dive Watch in the year 2011 at Basel World, and it was well received among their discerning customer base. This one was definitely an impressive addition to the collection from Hublot watches. 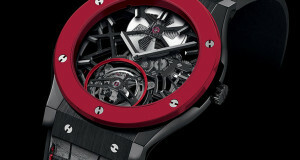 Hublot Watches has made a name for its watches among its ardent fans. But, this luxury watchmaker is a polarizing figure and is highly likely to keep many watch lovers from purchasing their products. Now, Hublot Watches is trying to woo these people who are unlikely to wear the watches from the stable. They are likely to succeed in their attempt through their Classic Fusion collection. As is the story with their past creations, this collection is also going to generate opposing viewpoints. 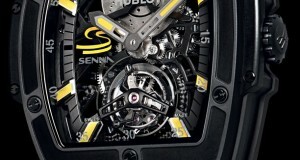 Many people who love to check out the creations from Hublot Watches are unlikely to wear them on their wrists. 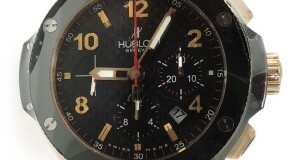 Hublot is best known for their unique take on time and haute horology approach. 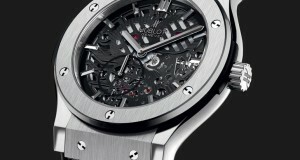 Hublot watches continue to astound even the most particular horology collectors. 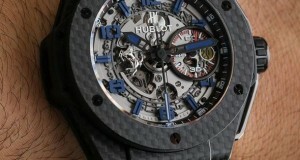 Their Skeletonized dials have been Hublot watches main attraction lately. And now we introduce you quite a special watch model that perfectly shows all the creative power of the brand of Hublot. This is a Hublot Big Bang model with production number of 301.PB.131.RX. As you can see on the attached photo this luxury watch is in excellent condition without any signs of previous usage. 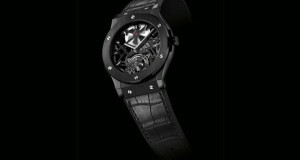 Hublot has been engaged in watchmaking for a while now and had a tumultuous relationship with watch lovers. 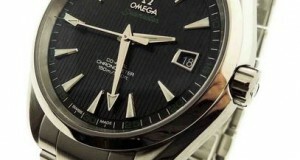 Some of their creations were appreciated by luxury watch lovers while many others disappointed them in myriad ways. It was always a ‘total hit’ or ‘complete miss’ kind of situation.